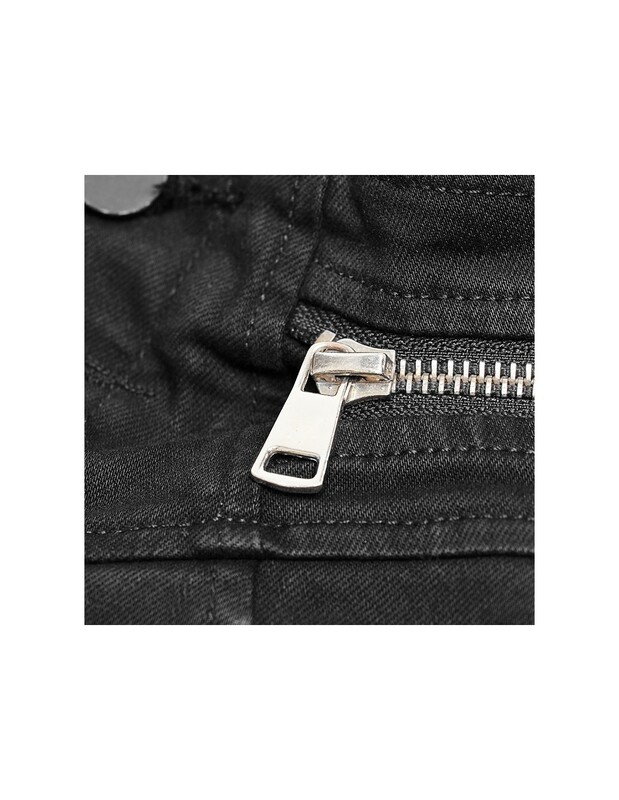 High waisted denim pants with zippers & slit design. 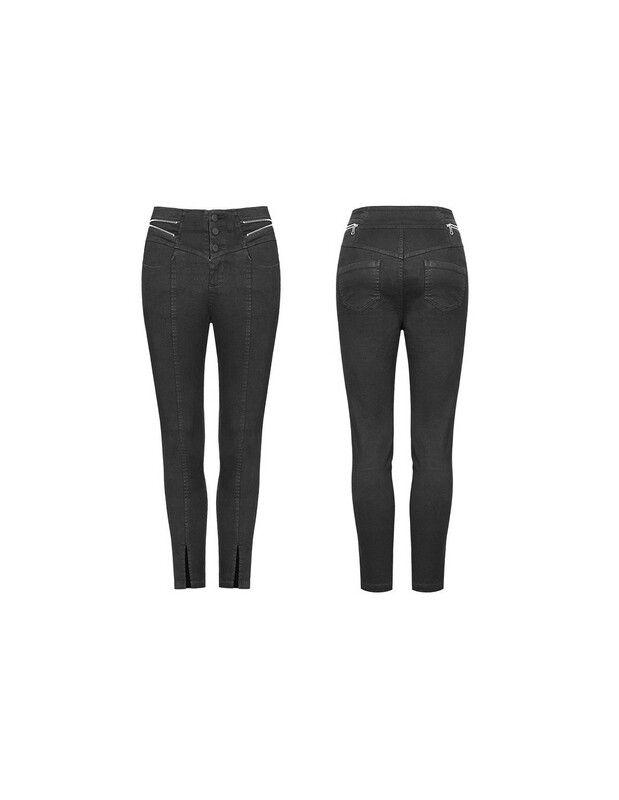 It's eternal question when you need to find a harmony between daily & alternative styles of jeans. 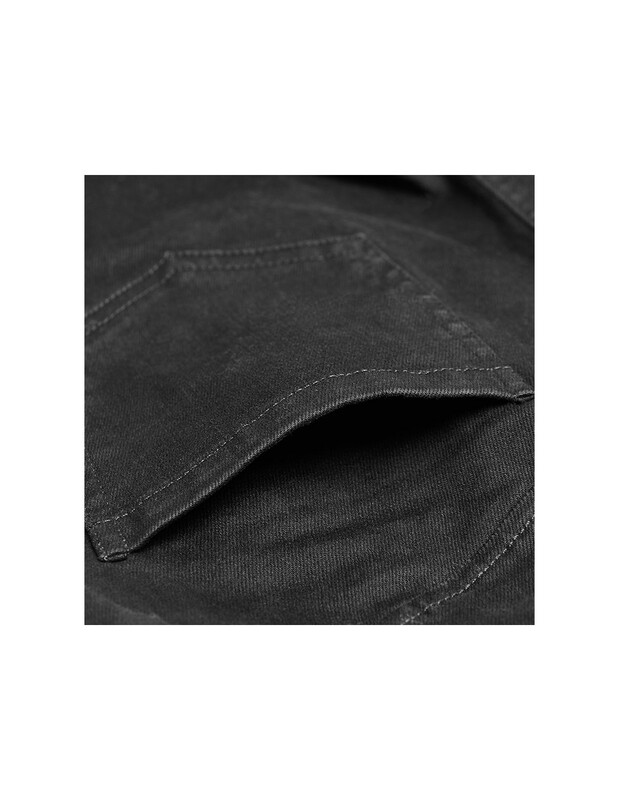 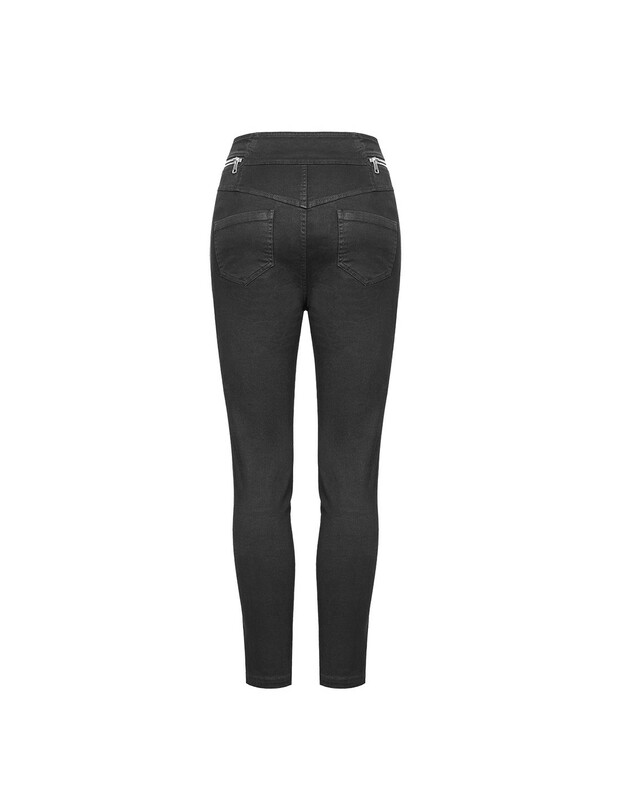 Reasonable desire jeans is answer of this question! 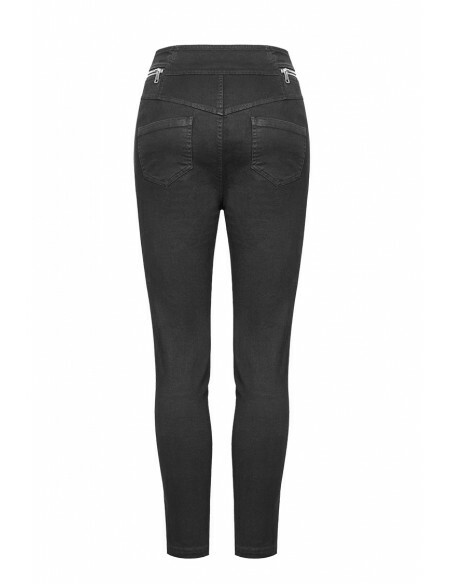 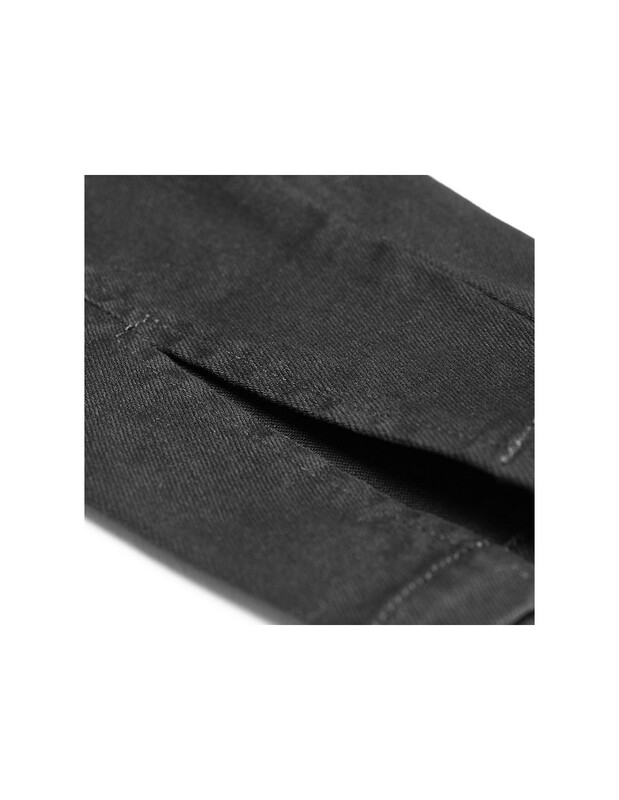 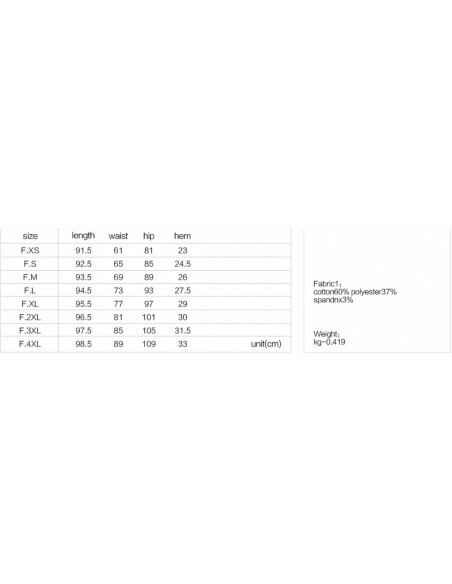 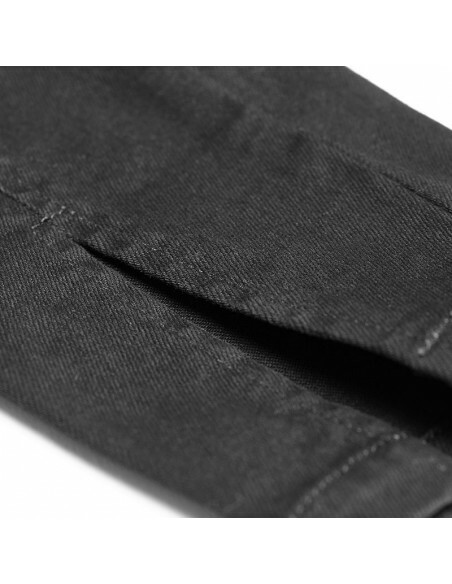 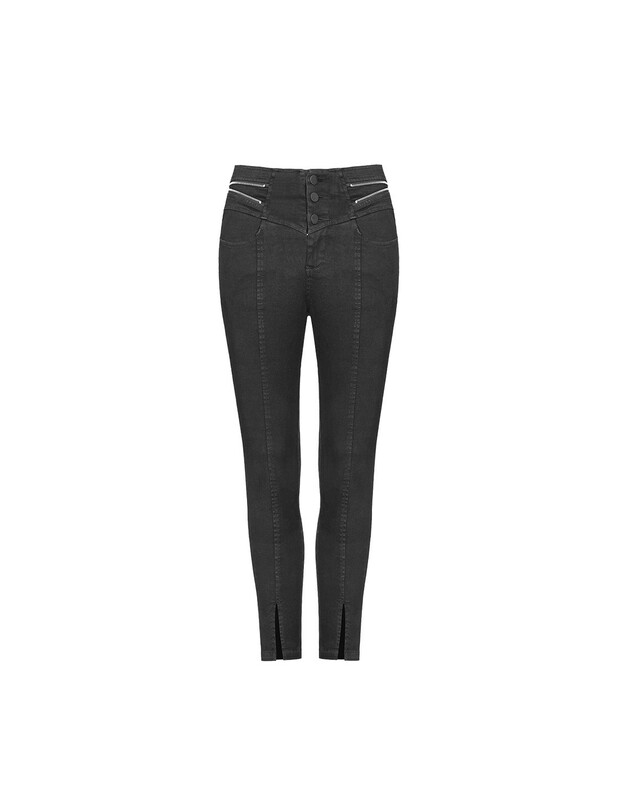 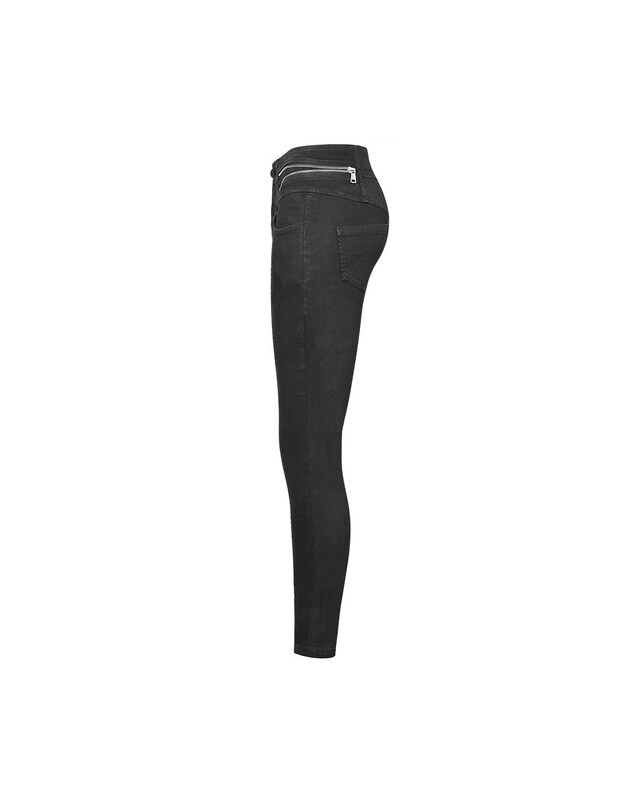 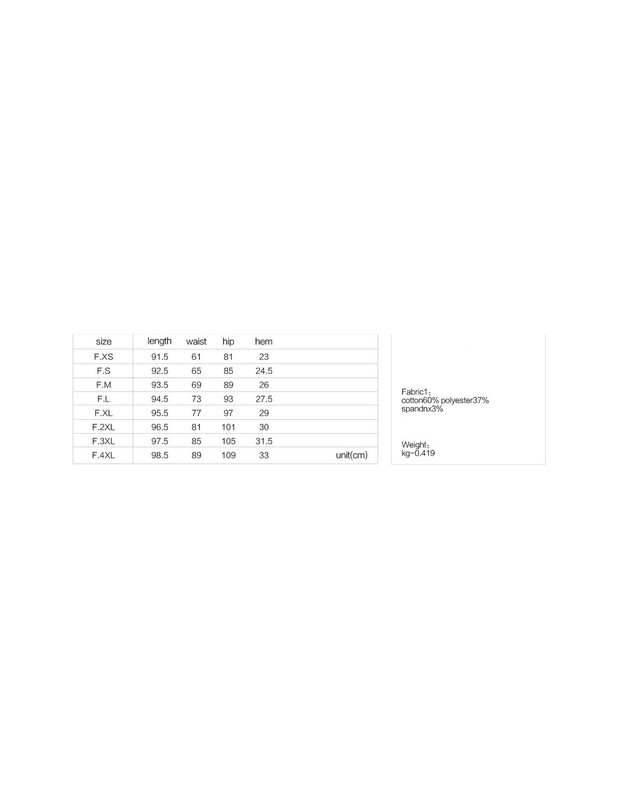 ✥ Slit bottom design of jeans & vertical central lines of seams visually lengthen legs. 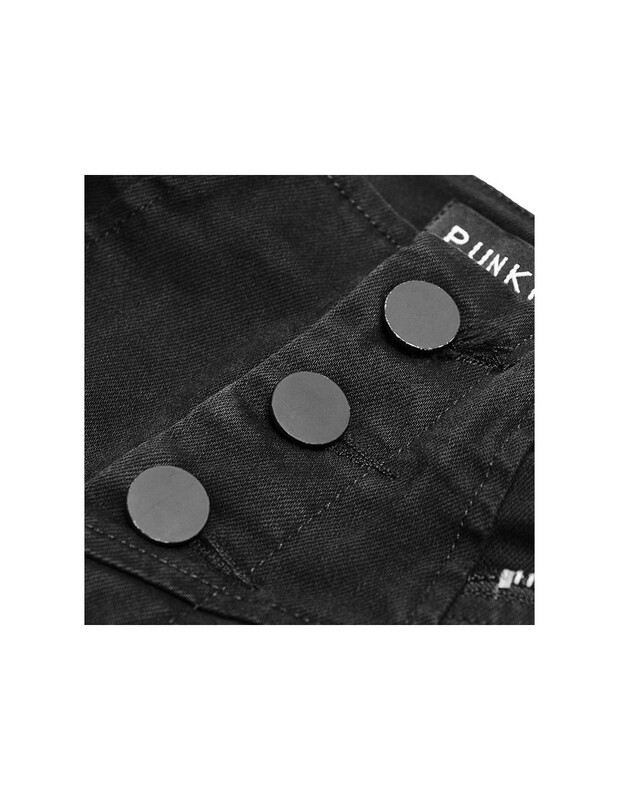 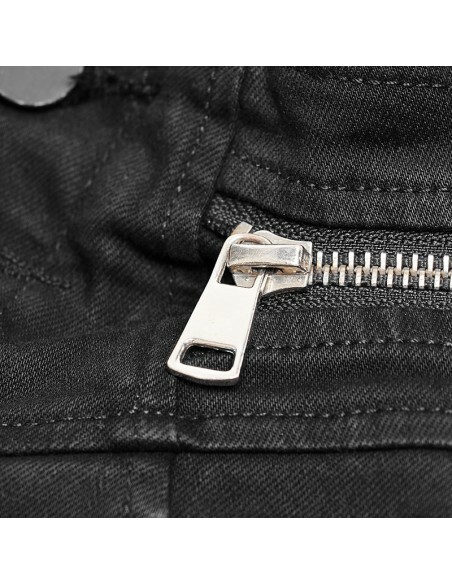 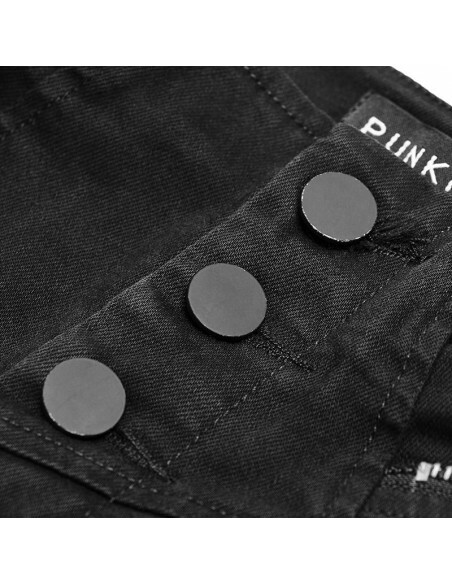 ✥ Symmetrical zippers in the top of jeans add rocking feeling to your outfit. 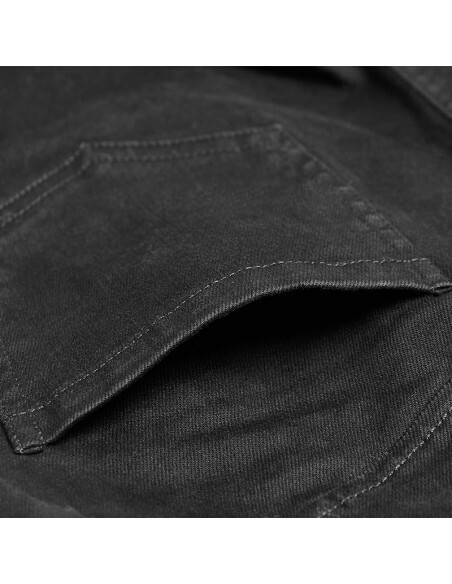 Wear it for any occasion and let all your reasonable desires come true!